A breath-taking horror, The Nun, takes place in 1952 in a place called Romania. While most people would thinks a movie about nuns is sweet and kind; this movie says otherwise. The Nun is based off of The Conjuring, another horror movie. In The Nun, Vera Farmiga, who plays the role of Lorraine Warren, is attached to a haunted house. The nun in the movie is brought back to her memory in The Conjuring. 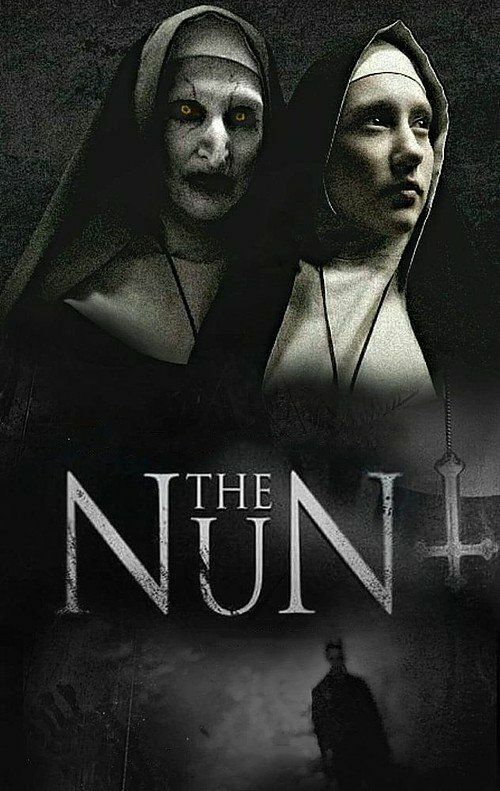 The Nun is a prequel to The Conjuring; aside from the fact that all of the movies came out in a scattered order, this one in particular is more horrific. I do love how realistic and live the movie was; though it was kind of choppy the way they jumped from scene to scene. I would not recommend little ones see this without adult supervision or if they don’t handle horror films very well. It’s a bit too intense for them.